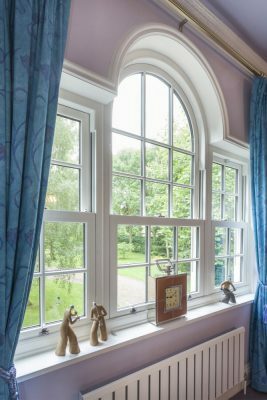 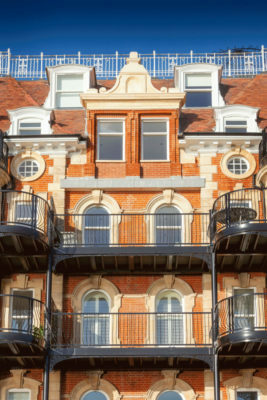 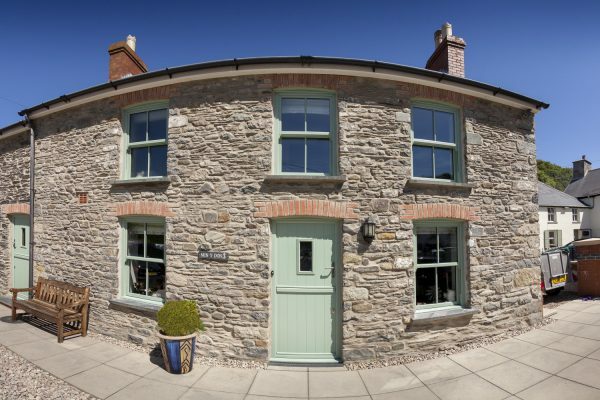 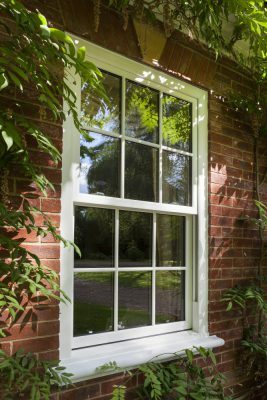 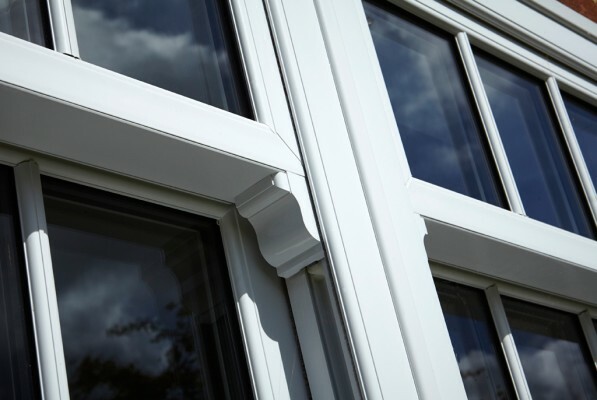 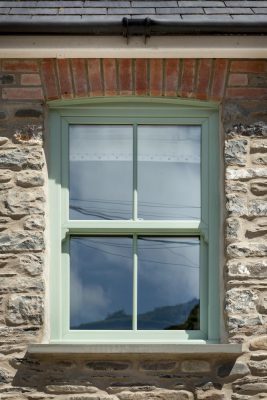 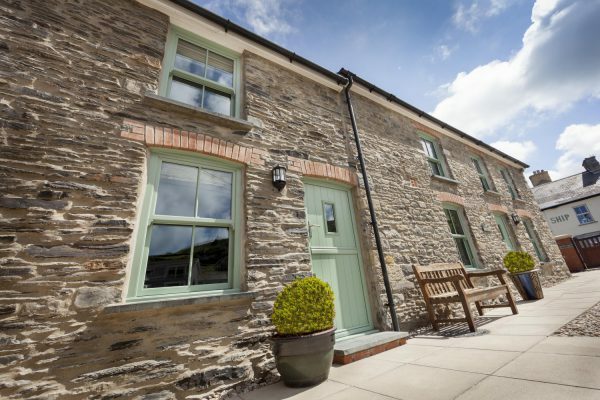 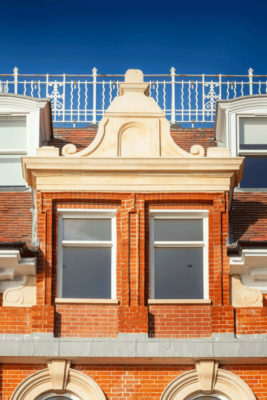 Spectus; market leading Vertical Slider combines all the benefits of high performing modern material and functionality with period character and design. 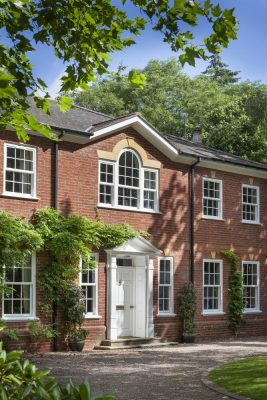 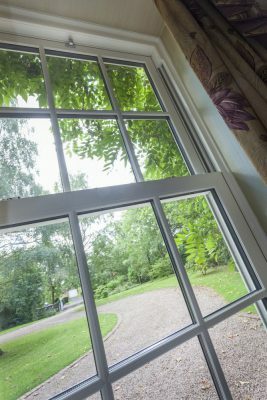 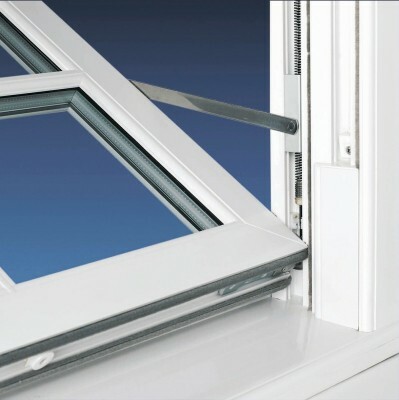 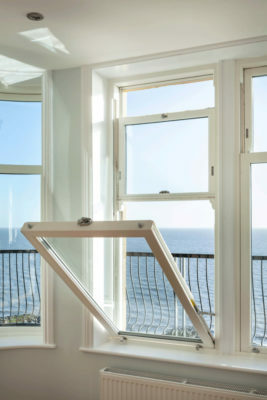 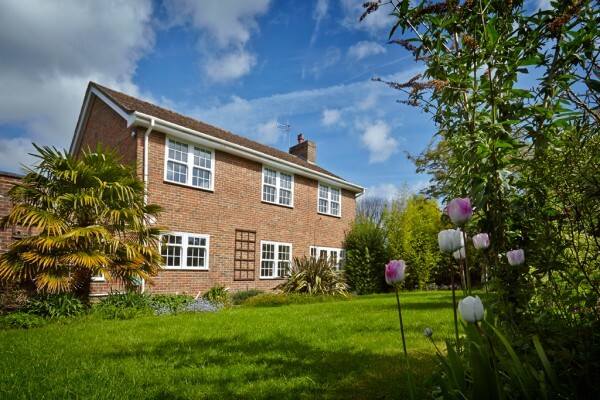 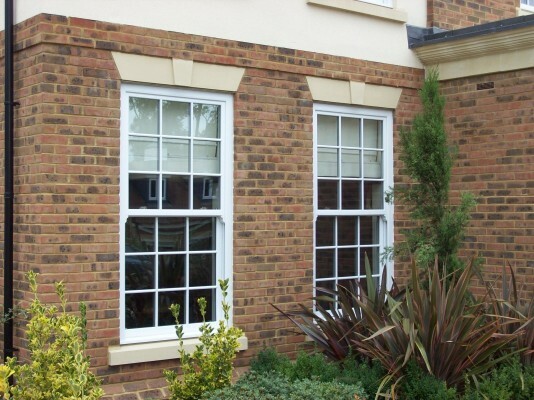 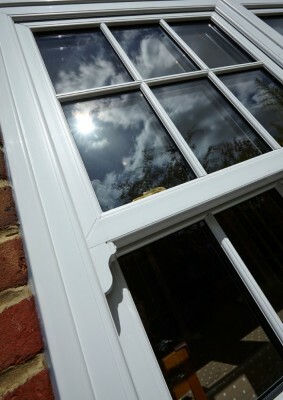 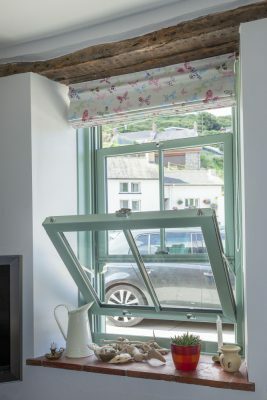 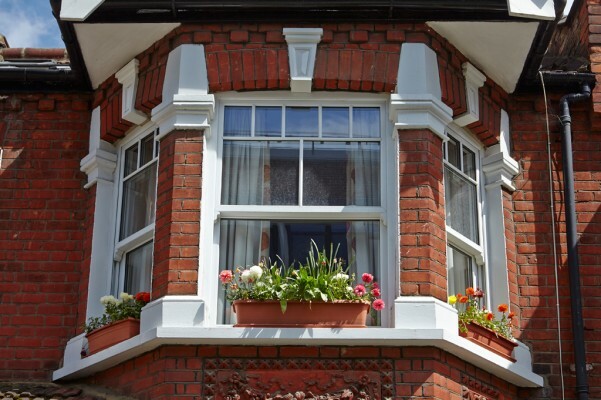 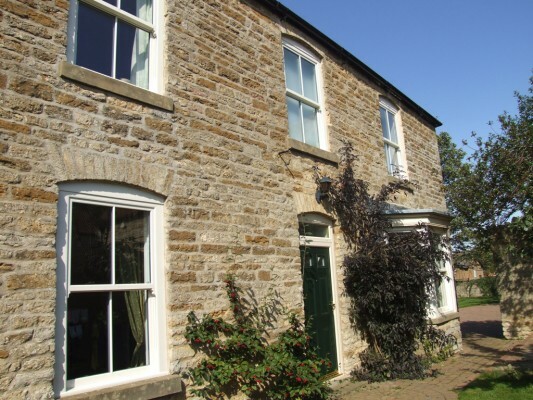 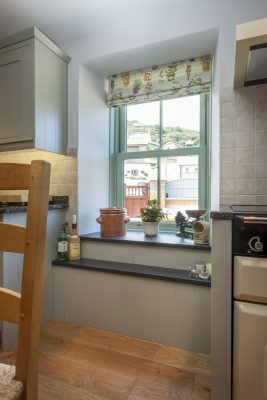 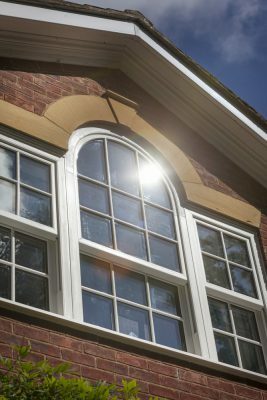 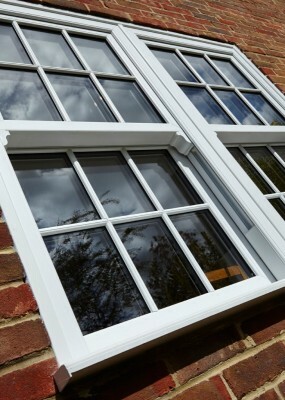 Widely recognised as one of the best PVC-U alternatives to traditional timber box sashes our Vertical Sliders combine modern standards of thermal performance and security with an authentic appearance. 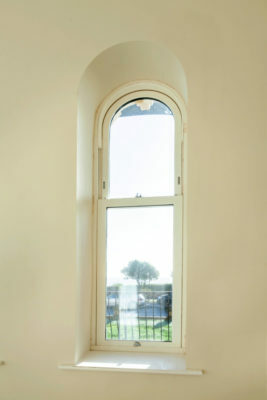 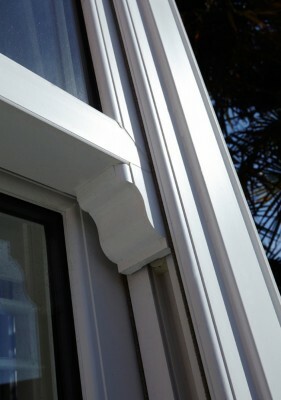 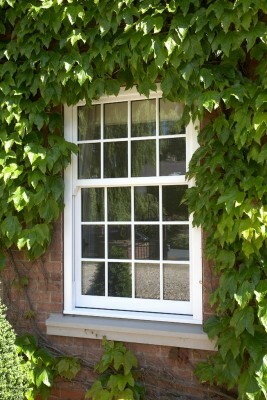 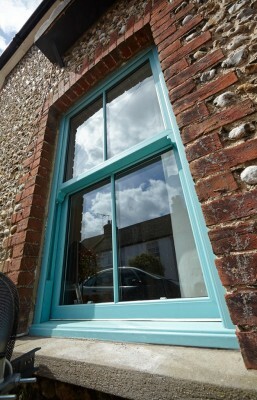 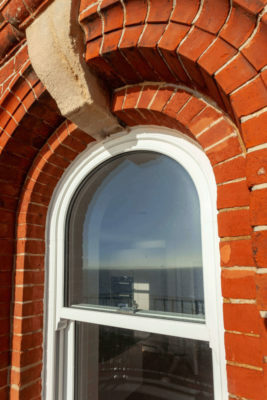 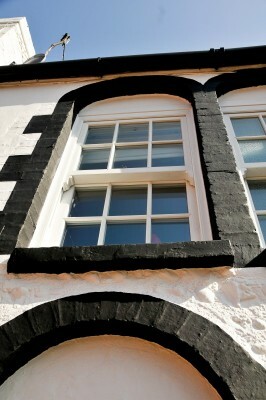 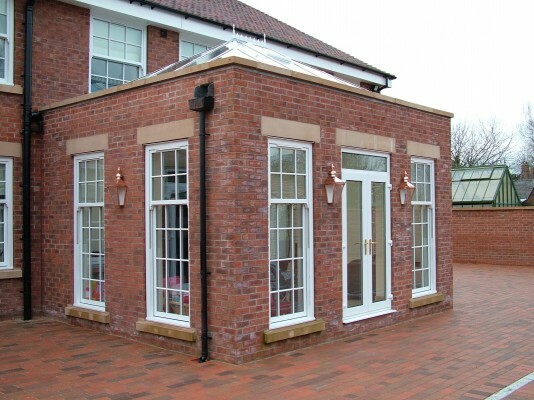 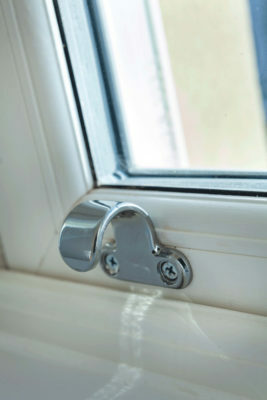 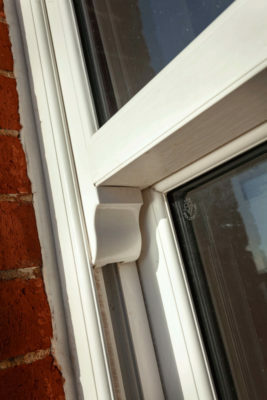 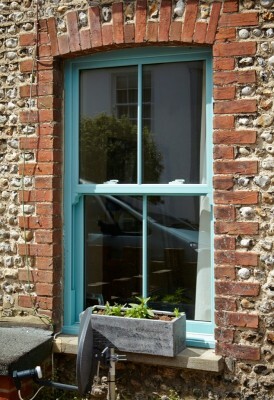 Approved by planning officers even for use in conservation areas these windows are feature packed.